a follow-up to his previous ep julian plenti lives…, banks explores more deeply what it means to be a solo artist. stream banks below via youtube video stills that go track by track. 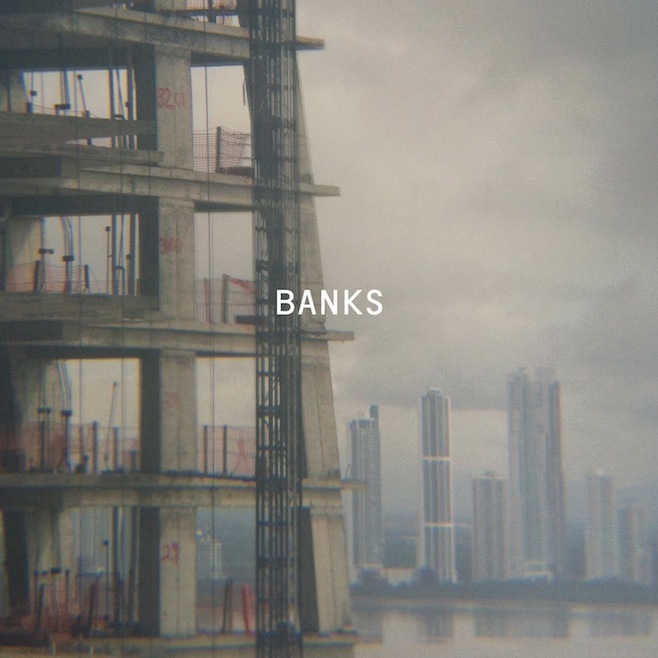 banks is out october 22nd via matador records. This entry was posted in new release and tagged banks streaming, interpol, matador records, paul banks by magicarrows. Bookmark the permalink.